Shree Siddhivinayak Group is a Real Estate firm known for transparent dealings and high quality infrastructure with a commitment to offer quality homes at affordable prices. 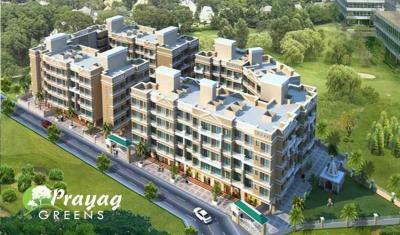 They are a leading Real Estate developer having projects in and around Navi Mumbai. Their every project is located elegantly on the outskirts of city, in the lap of nature amidst hills, rivers, waterfalls and greenery. Besides superior quality of construction and affordability, they concentrate on providing basic needs to their customers so that they need not have to go anywhere else in search of hassle-free living.